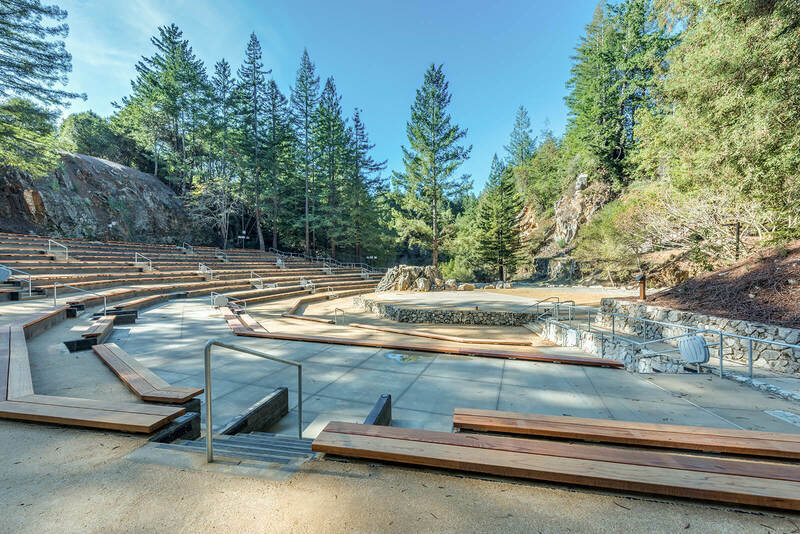 Flint Builders, Siegfried Engineering, and Dreyfuss & Blackford Architects brought a vision to life of restoring the amphitheater to a newly invigorated, inviting cultural space that retains its natural beauty. 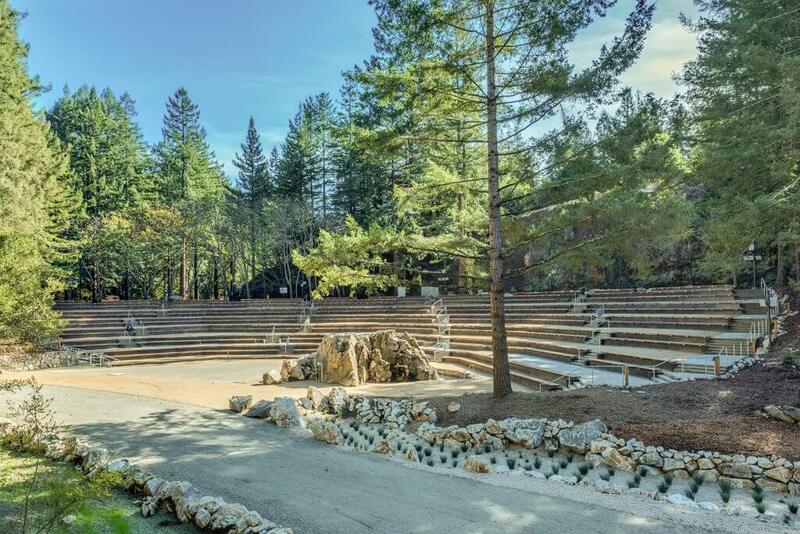 While many features were upgraded, one that was taken back to its original state is "the rock," an outcropping that dramatically pierces the stage. 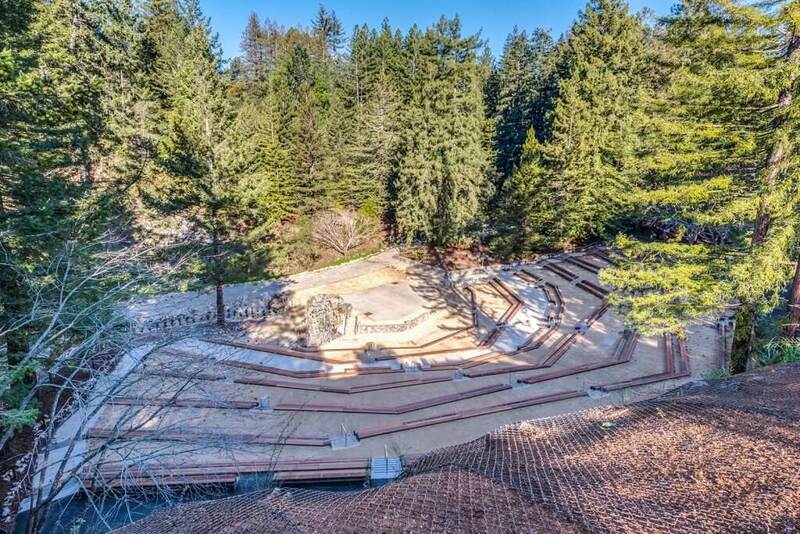 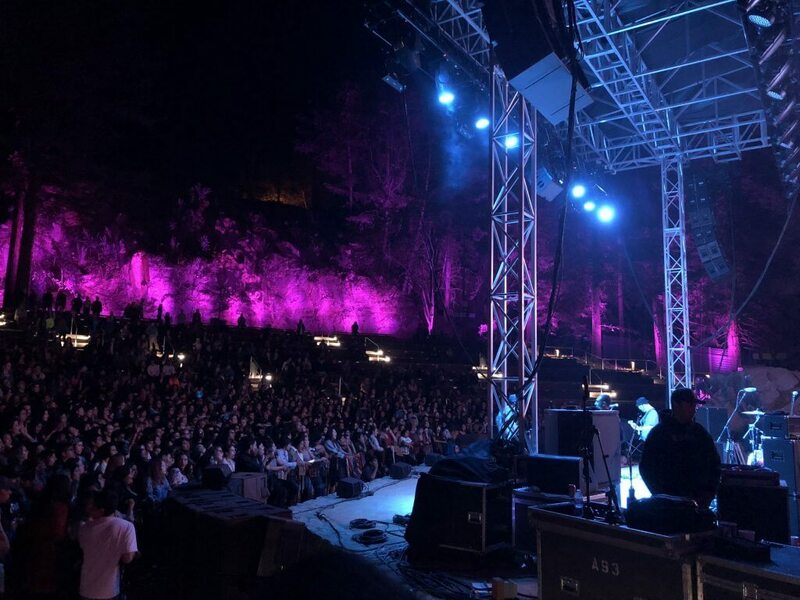 Design, demolition and construction of the UCSC Upper Quarry Amphitheater included expanding seating capacity from 1,636 to 2,000, adding wireless internet, tree protection, selective tree demolition, storm water management, rock fall barriers, site improvements, and telecommunications improvements to support performances, events and casual daily use of the venue.